MANILA - A Baguio City ordinance banning profane language may be against the Constitution, Malacañang said Thursday. Presidential Spokesperson Salvador Panelo said the ordinance banning profanity in all schools, computer shops and business establishments frequented by children may go against freedom of speech, which is guaranteed under the Constitution. “Profane words are uttered in a moment of anger. All of us do it. I have not heard of anyone not cursing when one is angry. Even cursing is part of freedom of speech for as long as you don’t injure the person that is the subject of your curse,” Panelo, a lawyer, said in a Palace news conference. Under the ordinance, teachers and school guidance counselors are required to tell off students caught cursing and summon their parents, Baguio City Mayor Mauricio Domogan told DZMM radio. Asked what would happen to tourists caught swearing, Domogan said: "Sabihan mo lang iyung tao na hindi naman ganoon, mayroon kaming ordinansa dito na anti-profanity." Public spaces occupied by children are also required to display signages stating the ban. 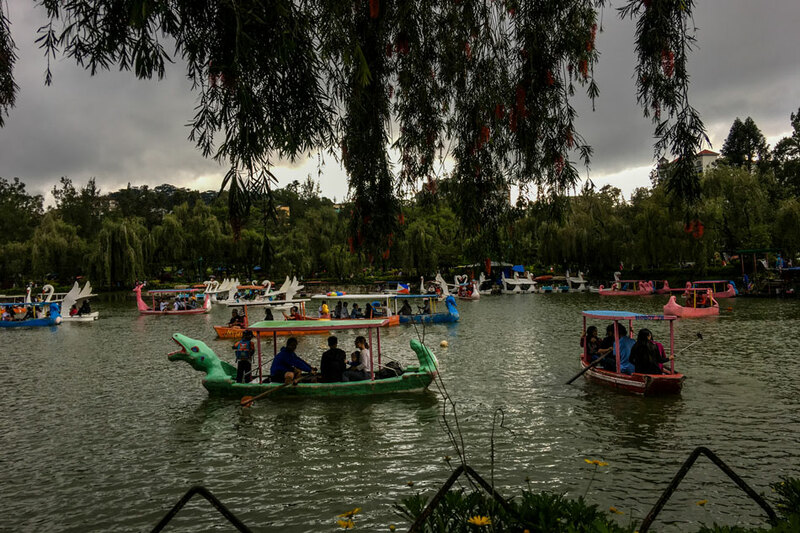 Baguio is home to some 300,000 people, of which 65.5 percent are below 30 years old, according to local government data in 2010. Famed for its cool weather, the city welcomed some 930,000 tourists in 2014, based on tourism department data.